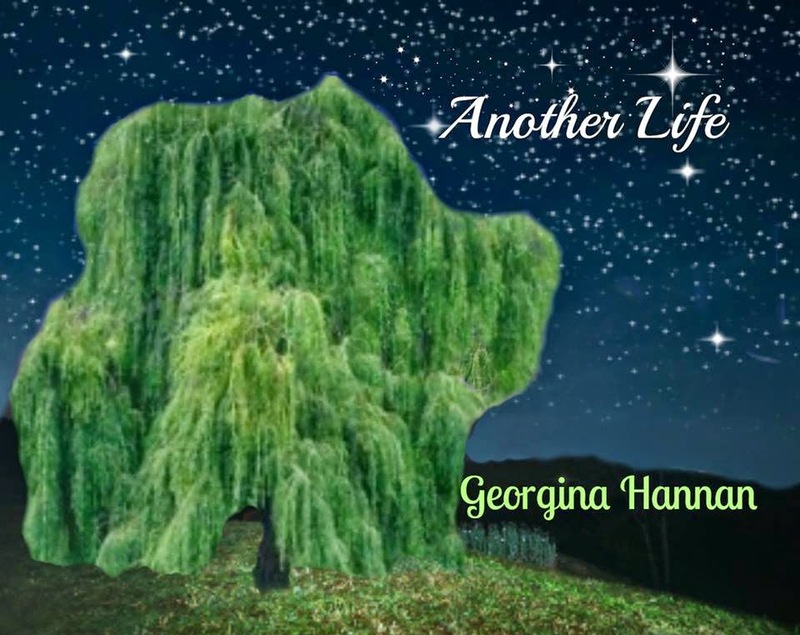 Here is the cover reveal to Georgina’s next book – Another Life! Blurb: Lily’s only escape from her tortured reality is the dream world, and the guy, she’s made up. After trying to take her own life and surviving therapy her life moves forward as she begins university. However soon her reality and dream world begin to merge and her once grey world takes on the adventure and excitement she always wanted as she begins to learn she isn’t who she thought she was and that her dream guy is in fact real. Follow Lily on her journey of love, truth and self-discovery as she faces problems that would test even the strongest person. My journey into the realm of the Bachelor's Degree in the fine kingdom of Academia is nearly finished. Through the course of my adventure I have slain many test and essay demons, tamed a few dragons of the word-riddled variety, and heard the teachings of many a fine and wise Instructor. I am glad that it is nearly done. I am not certain how long I will take before I embark on the next degree, but I am much closer to becoming a Professor now than I was when I began. I would like to thank all of my Instructors and Classmates for their myriad discussions in all subjects. Despite how difficult the coursework was to keep up with I also have a much better understanding of myself and the world. Very soon I will be publishing Jo Anne Spiese's "A Witch's Prayerbook," a collection of poems, prayers, and devotions that we have been working on for some time now. I look forward to returning to my regular work flow.